The WannaCry ransomware that affected more than 300,000 computers in over 150 countries may be mostly behind us, but there are some locations where infected systems are still being discovered. Authorities in the southeastern Australian state of Victoria only detected the malware last week, which, while bad news for them, turned out to be good news for many Aussie drivers. The infection came to light when someone noticed a number of speed and red-light cameras were rebooting themselves more often than usual. It seems that 55 of the cameras were affected between June 6 and June 22, which has led to police canceling about 590 fines issued from the devices. “Importantly, only three of those (tickets) resulted in loss of license infringements,” said Acting Deputy Commissioner, Ross Guenther, at a press conference. "I canceled the fines because I think it's important the public has 100% confidence in the system." The Department of Justice and Regulation confirmed yesterday that the private camera operator RedFlex had been hit with WannaCry. Police say a maintenance worker inadvertently uploaded the malware using a USB stick on June 6. 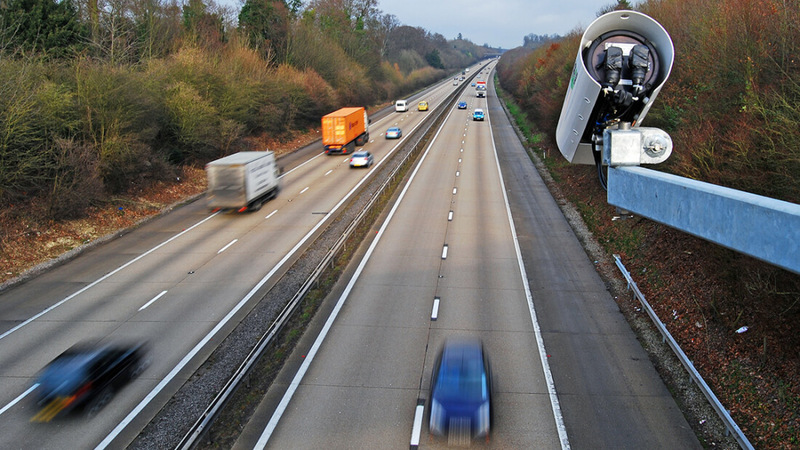 Traffic camera commissioner John Voyage said WannaCry tried to connect to the internet to encrypt the system, but the cameras have no online connectivity. More potential fines have been quarantined until Monday when an inquiry into the incident will take place and Voyage will audit operations for any errors. It’s still not clear who was behind WannaCry, but a number of security organizations and national agencies have pointed the finger of blame at North Korean hackers The Lazarus Group.